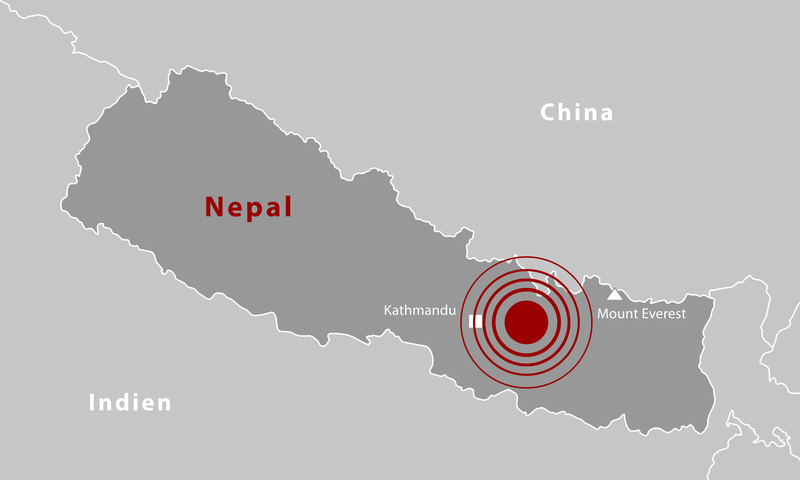 AsiaInfo has two operator customers in Nepal and we have many of our own engineering staff based in the country, who were there when the earthquake hit, and who have stayed to help with the rescue effort. Seeing the way in which AsiaInfo staff have pulled together to support our clients, Hello Nepal and Nepal Telecom, the local community and each other in the aftermath of the earthquake makes me proud to call myself CEO of AsiaInfo. Following the disaster, AI colleagues based in Kathmandu formed an emergency response team to deal with the repercussions for Nepal Telecom, which has offices in the capital. Recovering communication infrastructure following such a major disaster must have been a vast – and terrifying – challenge. Indeed, the continued aftershocks, heavy rain and, eventually, the total depletion of mobile computer power meant that their efforts were continually hampered. But the team worked quickly in the 24 hours that followed to implement contingency plans that would protect Nepal Telecom services, and provide maximum communication opportunities throughout the relief effort. Xu Yin Bin, AsiaInfo’s Engineering Maintenance Manager for Nepal Telecom, has written about the hours following the disaster, when he and his team were liaising with AsiaInfo colleagues in India and China to get the telecommunications system up and running again. He writes: “After the first wave of the earthquake, we rushed out of the building. We were in shock, but immediately thought of our customer, Nepal Telecom because the network is a lifeline for the civilian population. We left for Durbar Square where historical buildings lay in ruin, including the landmark, Bhimsen Tower, which is just 100 meters from the Nepal Telecom offices. Xu Yin Bin volunteered to stay in Nepal, explaining that he wanted to oversee the local projects, and prove the value of AsiaInfo to the unfolding relief effort. Other AsiaInfo’s employees were evacuated and have been working remotely on the implementation project. We are hugely proud of the commitment our AsiaInfo colleagues have shown to our clients in Nepal, and commend them for the bravery they have shown throughout this crisis. The relief work is still underway in Nepal, and the country faces a massive, sustained effort and resources to help survivors recover and rebuild. To show our support, we are proud to sponsor TM Forum’s ‘Cycle For Nepal’ event at this year’s TM Forum Live! Event in Nice (1-5 June 2015).